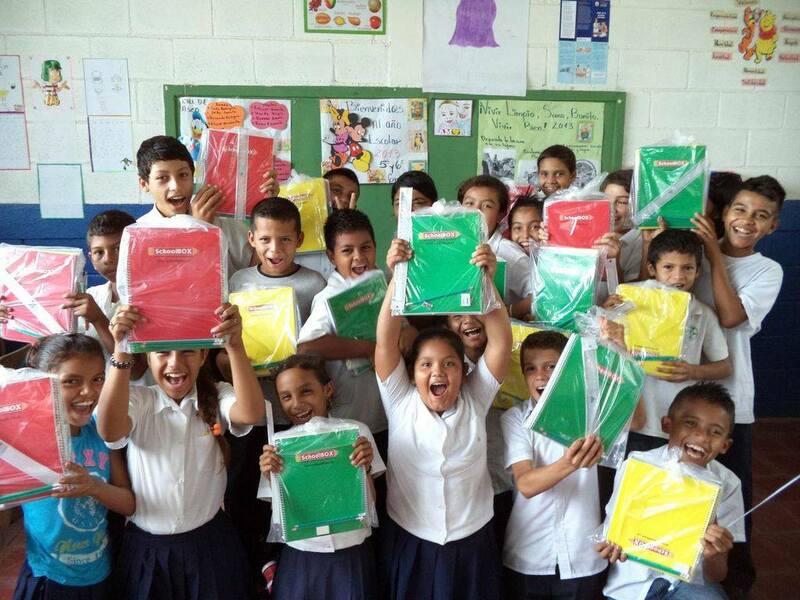 “Now that they have PoP school supplies, nothing can hold back the promise of these students!” IMG: via Pencils of Promise. According to its Mission Statement, Pencils of Promise “believes every child should have access to quality education. 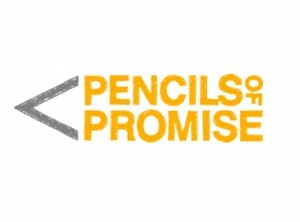 We create schools, programs, and global communities around the common goal of education for all.” Founded by Adam Braun in 2008, Pencils of Promise has become one of the most reputable education-based nonprofits in the world. The organization continues to evolve as the need for strong education reform and activism becomes all the more apparent; there are reportedly 57 million children who have no access to education, and Pencils of Promise intends to change this. Soon after, Braun went to his local bank and put away a meager $25.00 I hopes of one day building a school to empower and educate children like the boy he met in India. Today, that $25.00 sparked the creation of a remarkable nonprofit organization that has helped to create more than 200 schools and has impacted more than 20,000 students through Pencils of Promise programs. The organization encourages participation from people of all backgrounds; corporations, professionals, college and high school students have created fundraisers to support Pencils of Promise, and it’s the immense amount of global support that has allowed for such a strong impact. In addition to building schools, which Pencils of Promise has been doing since 2009, the organization also partners with underserved communities to serve the local educational infrastructure need. The goal of the organization is to have 500 schools built or supported by Pencil of Promise programs. With 181 completed schools, 25 schools in the process of being built, and another 18 projects to get underway in the near future, the organization is very much capable of fulfilling its vision. The passion, sense of community, and genuine dedication to granting children the access to education globally are what set Pencils of Promise apart from other organizations. Adam Braun started out with only $25.00 in his pocket to share the gift of education with children around the world. His commitment to creating real change is what will continue to make this organization a leader in humanitarian efforts. For more information, visit www.pencilsofpromise.org.